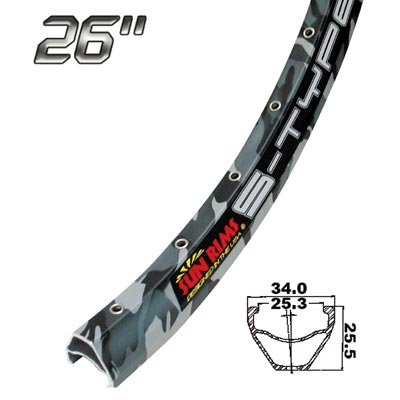 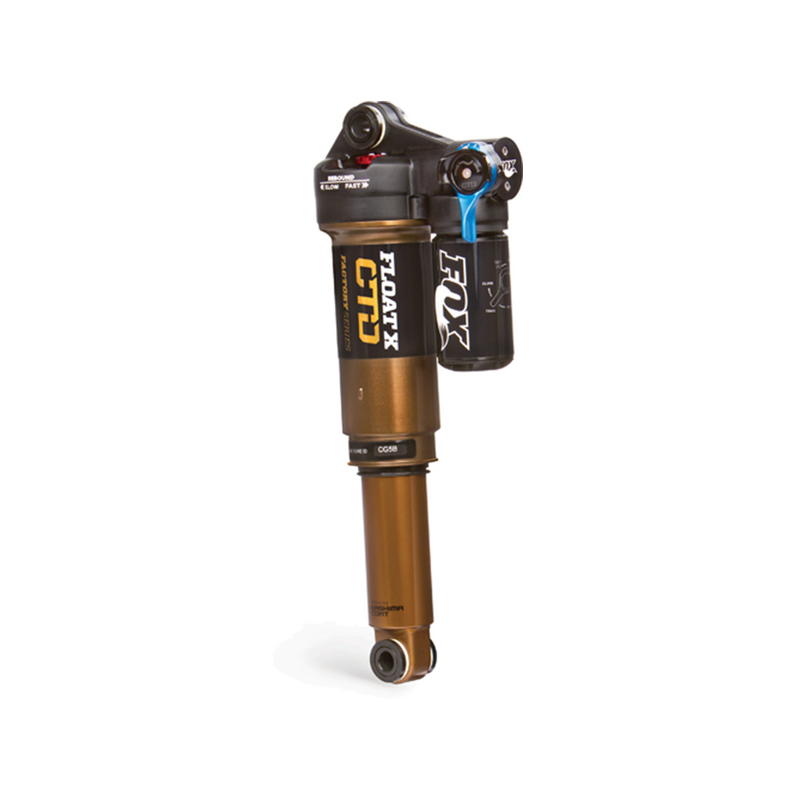 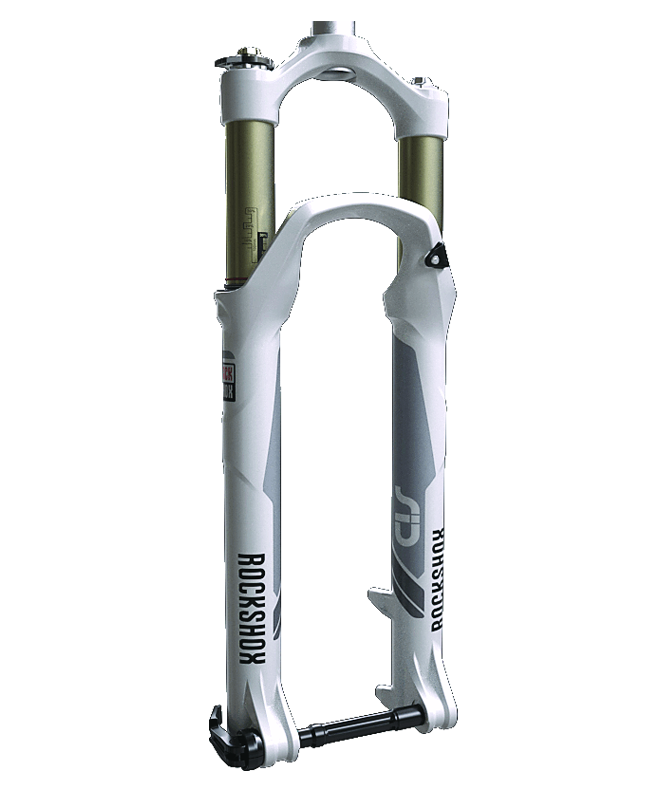 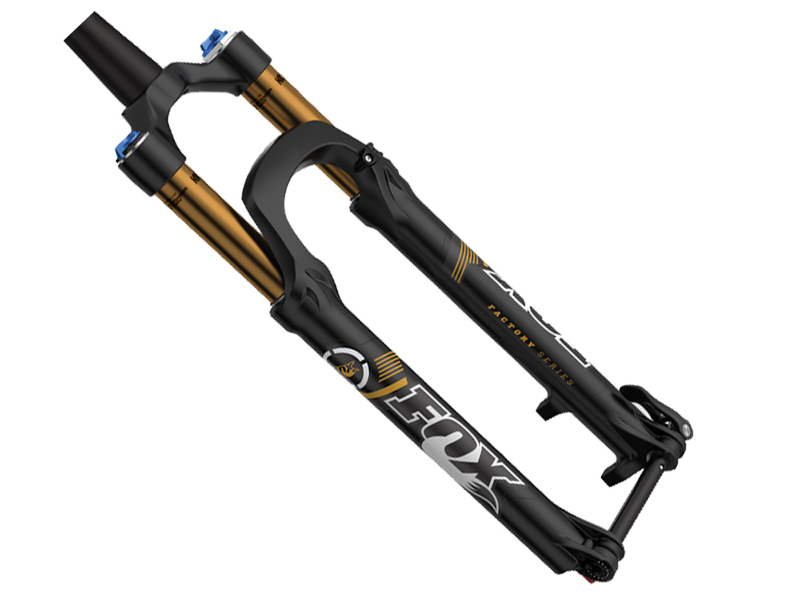 Fox products deliver quality and dependability in every area from downhill/freeride forks with huge amounts of travel, to multi-purpose all-terrain forks with multi-adjustment capabilities. 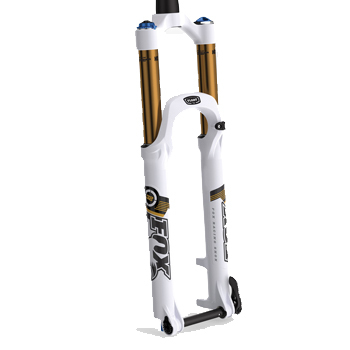 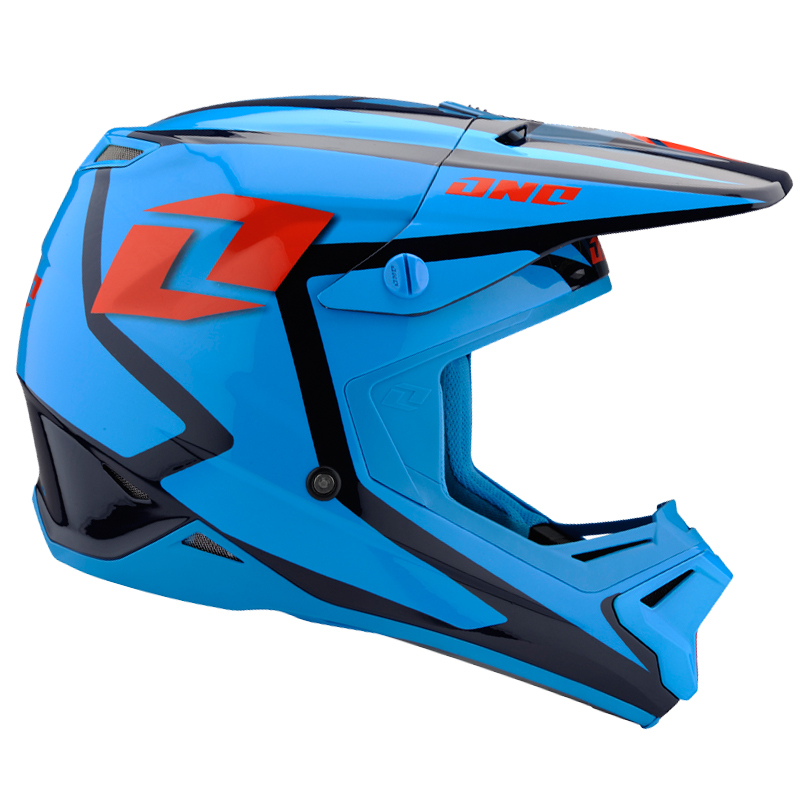 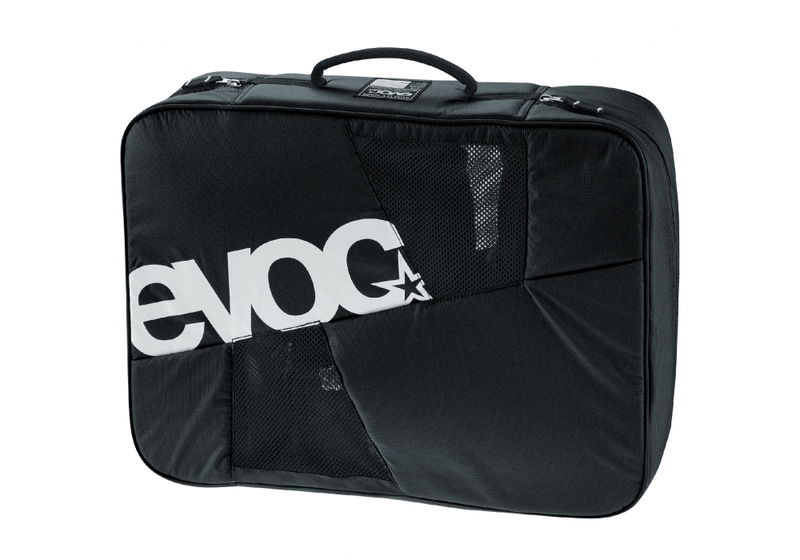 Developers at Fox consistently produce the light, strong, and rideable forks for any level of mountain biker. 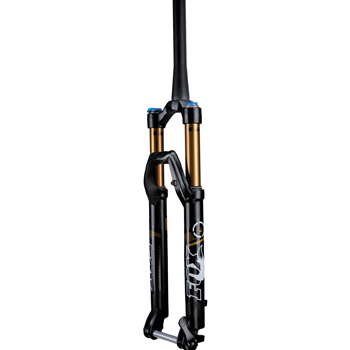 If you’re a rider who is looking to drop a little weight from your bike, and add a serious boost to your XC/all-mountain riding experience, the Fox 32 Float suspension fork with Trail Adjust can deliver an all around upgrade that will stand the test of time. 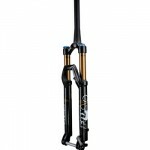 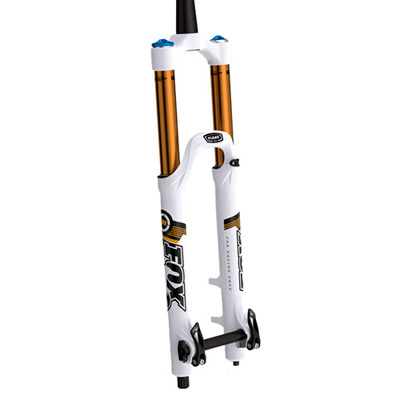 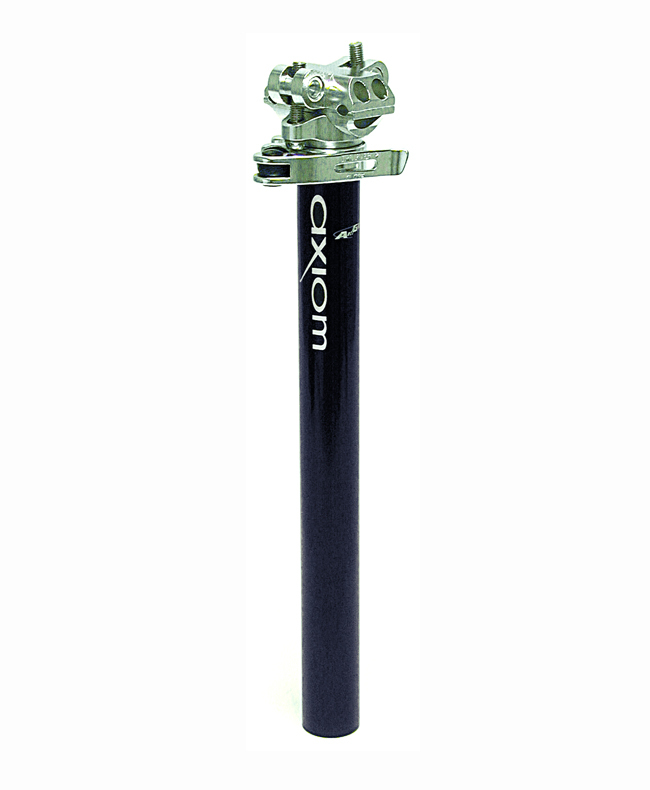 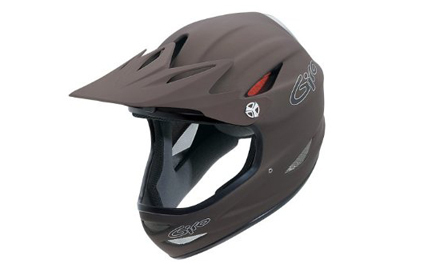 Be the first to review “Fox Suspension 32 Float Fork” Click here to cancel reply.